My Valentine knows what I like. 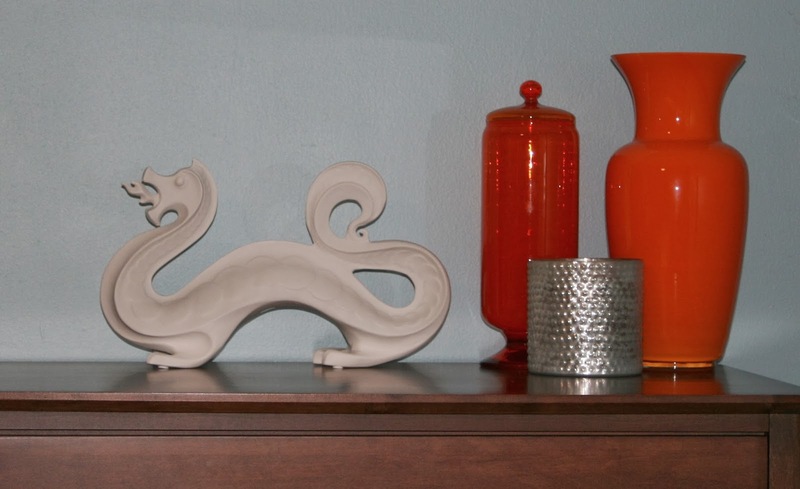 I've been pining for this Jonathan Adler ceramic dragon for quite a while. The lovely is finally mine! Heartfelt thanks to Chad for indulging my dragon habit. 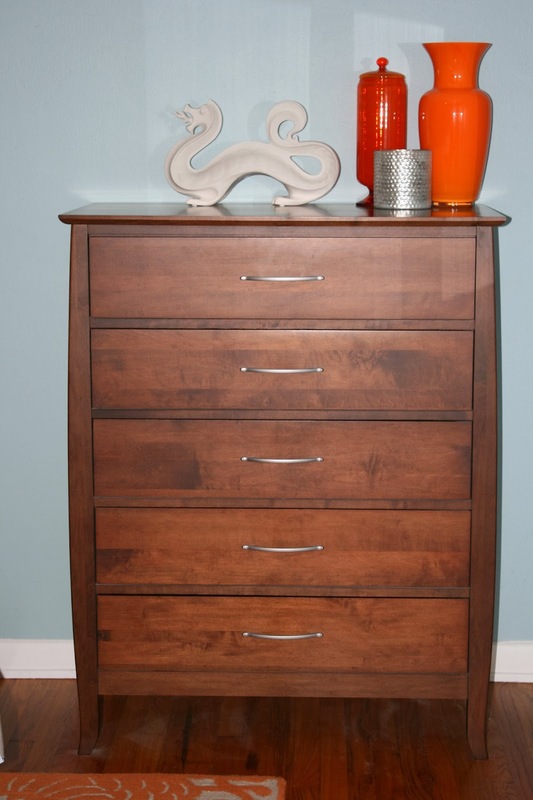 I put him on the bedroom dresser, so I can see him when I wake up each morning. Well, at least on the mornings I wake up after sunrise. 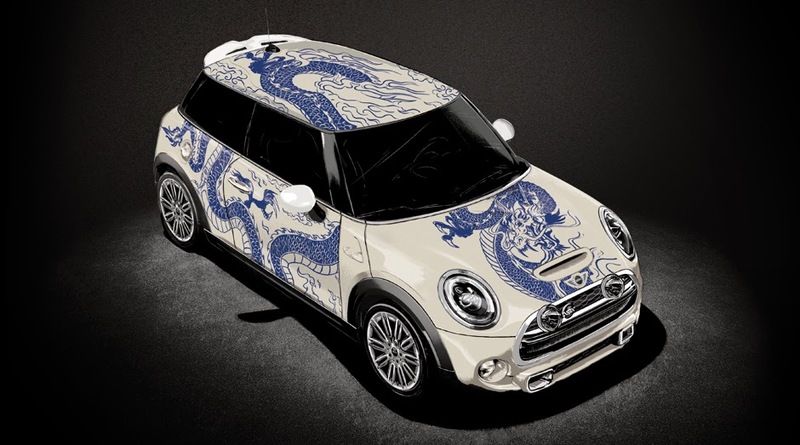 In other "put a dragon on it" news, MINI designed a dragon-mobile. Follow *this link* for the other motorist-steered custom designs. Vote for the dragon. It's seriously my favorite one.